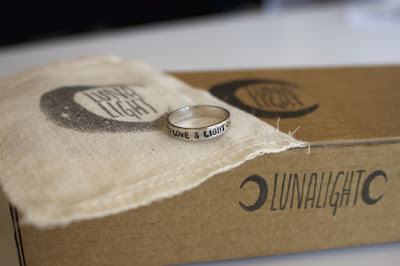 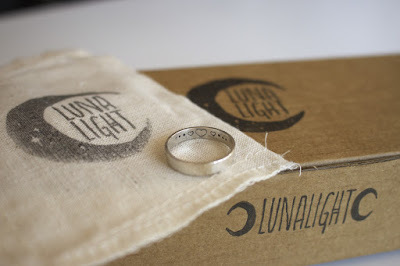 I just received the cutest "love & light ring" from Australian-based store, Luna Light and had to share. Not only does is have "love & light" on the front but the little hearts on the inside are the sweetest little touch. 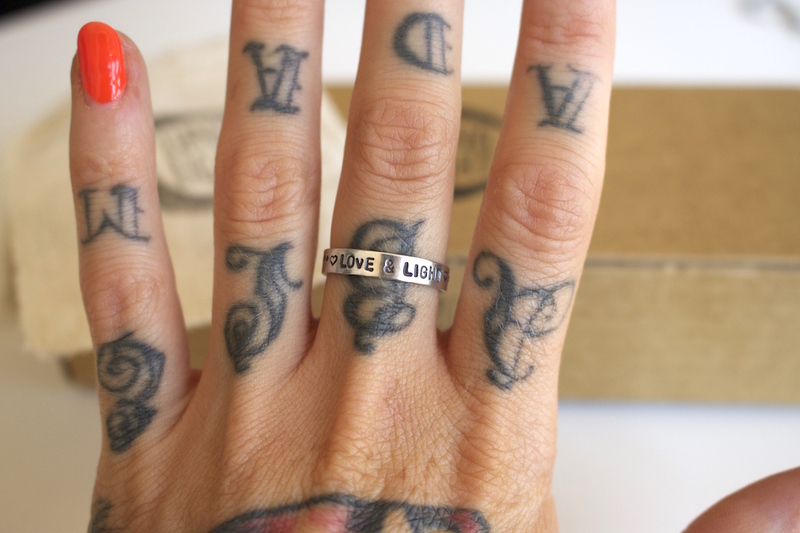 Not only do they have this ring but also a vegan range, earthstone rings, gold rings and even crystals!